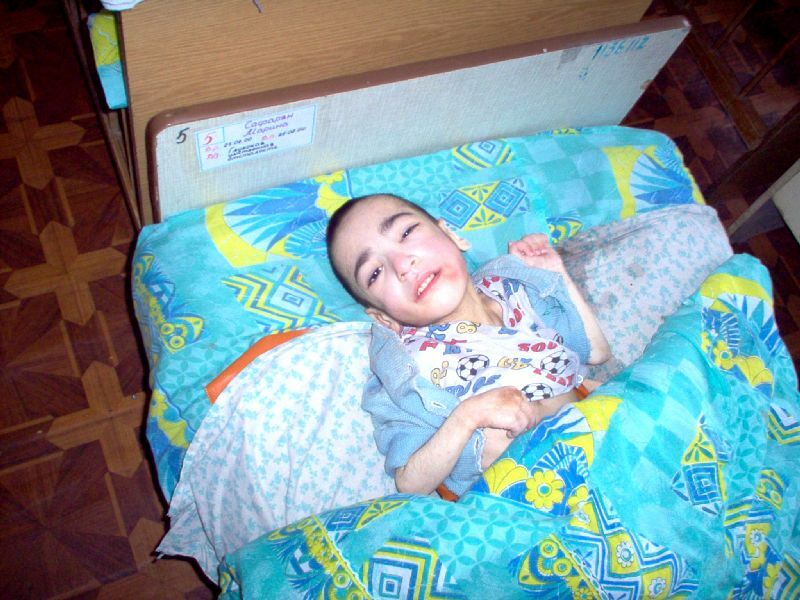 There are a great number of children in the Boarding School in Torez with serious illnesses including problems with locomotive system. Therefore, there is an urgent need to create a system of energy–saving projects. 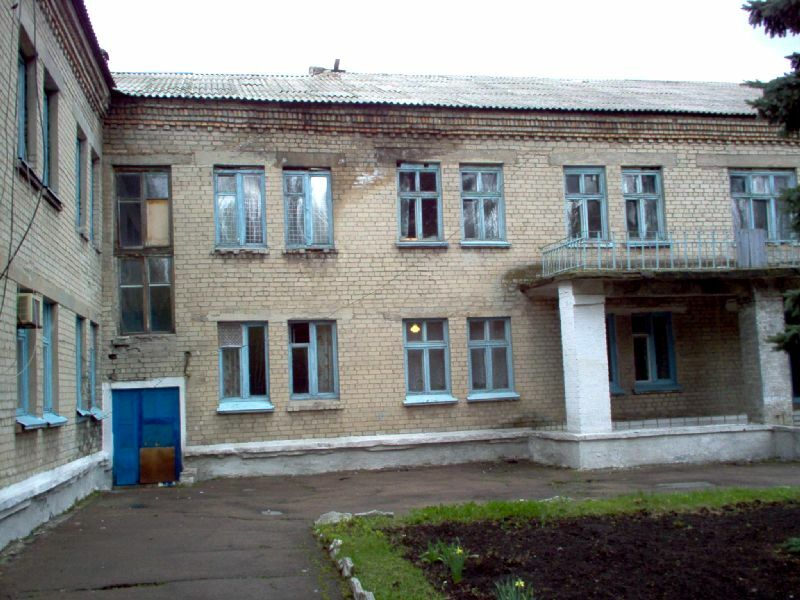 The first step included an installation of energy-efficient sealed windows on the second floor of the Boarding School where bed ridden children reside. The second step is to install 10 energy-efficient sealed windows on the first floor of the building where mobile children reside. In addition, due to the problems with central cold/hot water-supply, it is necessary to purchase and install 4 (four) water heating tanks for providing thorough sanitation. 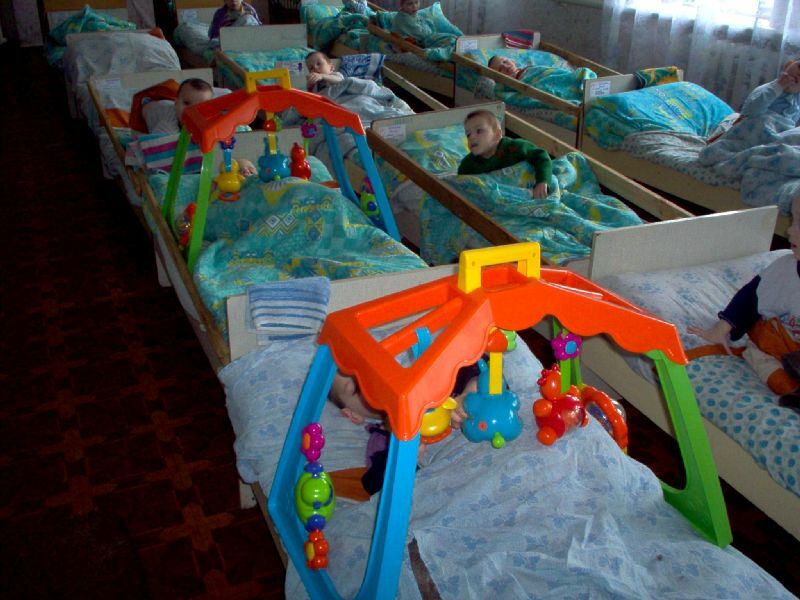 У школі-інтернаті Тореза велика кількість дітей з серйозними захворюваннями, включаючи проблеми з локомотивною системою. Тому існує нагальна необхідність створення системи енергозберігаючих проектів. Перший крок включав установку енергозберігаючих герметичних вікон на другому поверсі школи-інтернату, де мешкають діти які прикуті до ліжка. Другий крок – встановити 10 енергоефективних герметичних вікон на першому поверсі будівлі, де проживають мобільні діти. Крім того, через проблеми з централізованим холодним / гарячим водопостачанням необхідно придбати та встановити 4 (чотири) резервуари для підігріву води для забезпечення ретельної санітарії. Thanks for kind donations: Drillstar Engineering (In Honor of all their valued Customers. ), Oleksiy Khomenko, Anonymous, Anonymous, Evys Ceballos, Amy Monroe, Elina VanNatta, Luke Dubber, James Bradford, CS&P Fiduciaire, Anonymous, Treva Savage, Tanya Lebedeva, Carney Reinvault & Ed Kaminsky, Aimee Soverns, and our own permanent fund: Adam Sheda Memorial Fund.